Hygiene Special. Refer a friend and you both get £10 OFF. You don’t want to have plaque and stains this festive season, right? Now that’s a good offer. Not only you get £10 off but also a friend of yours. If you refer 2+ friends, you get £10 off your next treatment too. Did you know that each one of us should have at least 2 Hygiene treatments per year? Yes, it is absolutely essential. 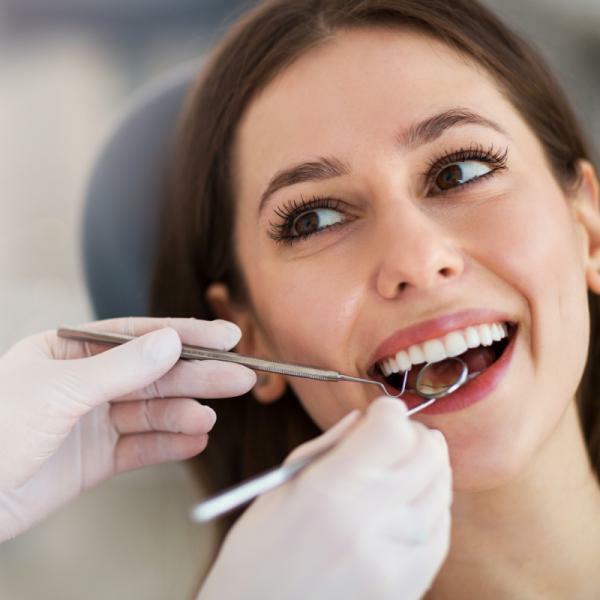 Any plaque and tartar build up can negatively impact the gum and result in much more serious and advanced problems with your gums and teeth. It is not time to wait, it’s time to get your complete hygiene treatment. The procedure takes 30-45 min. It is pain-free and non-invasive. Find out more here. Regular Price ( Hygiene+Airflow Polish): £80 with referral discount £70. As part of our Christmas Campaign, the hygiene special will end on 15.12.18. Book yourself and your friend in advance to ensure availability.